Platelet Rich Plasma therapy is a significant part of the future of cosmetic facial procedures. Known as the “vampire facelift” for the amount of redness associated with the procedure, PRP boosts the production of collagen when used for facial procedures. The results of PRP facelifts can be amazing. Thanks to even more advancements in this field recently, there’s now an even more effective way to eliminate wrinkles, regain facial contours and create a more youthful appearance — adipose transfer with PRP therapy. ‘Adipose’ is the medical term for tissue found throughout the body. Sometimes referred to as ‘adipose fat’ or ‘body fat’, it can be a very effective substance for numerous functions of the body when found in proper quantities. Because of its effectiveness throughout the body, adipose also is now being used in cosmetic facial procedures in conjunction with PRP therapy. Adipose transfer is a procedure in which the patient’s own body fat is extracted and used to re-contour the face. 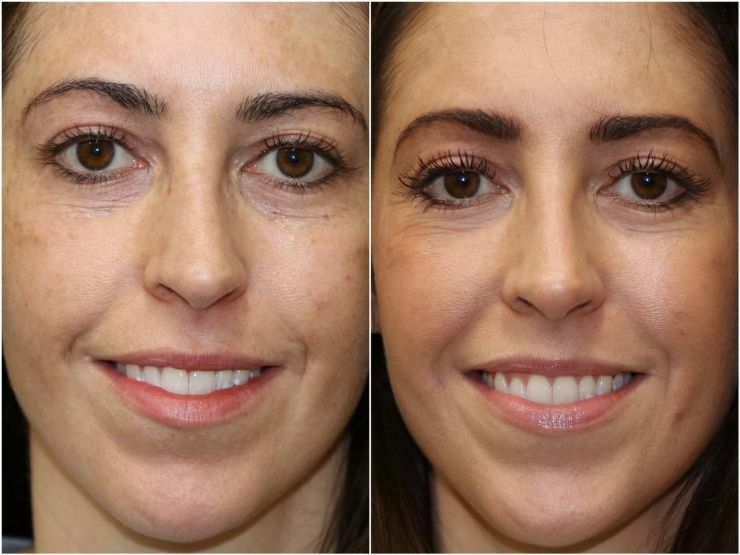 This procedure allows doctors to give patients more definition in the cheeks, chin, lips, and jaw. Darkness and hollowness around the eyes and in the cheeks have also responded well to adipose transfer. Patients who suffer from unsightly acne scars can also see major improvement or elimination with adipose transfer procedures. Combining adipose transfer with PRP is showing improved results over PRP therapy or adipose transfer alone. Adding PRP (which uses a patient’s own blood platelets that are rich in growth factors) to adipose fat allows the fat injected into the problem areas to develop its own new blood supply, resulting in greatly increased survival of the transplanted fat. 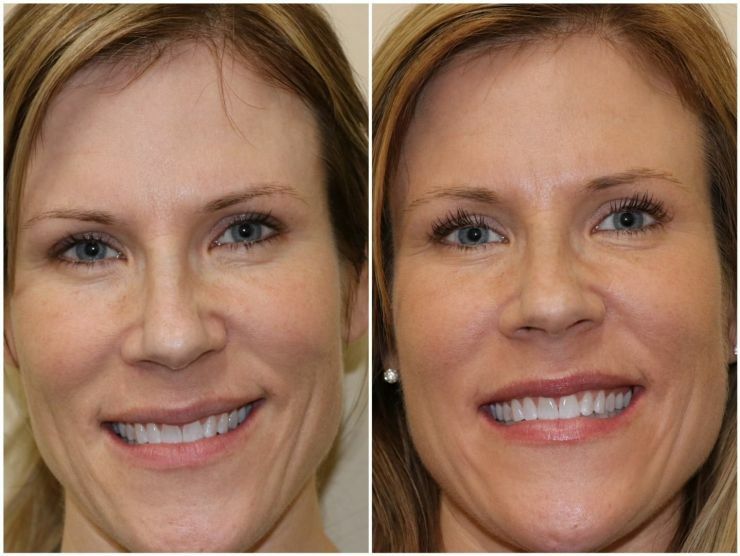 The results of this procedure is a natural sculpting of the face into a more youthful appearance without the drastic look, minor scarring and prolonged recovery time of a traditional facelift. Dr. Constantin Starchook of Twin Cities Pain and Regenerative Medicine is reporting amazing results with the use of PRP Therapy with Adipose Transfer. 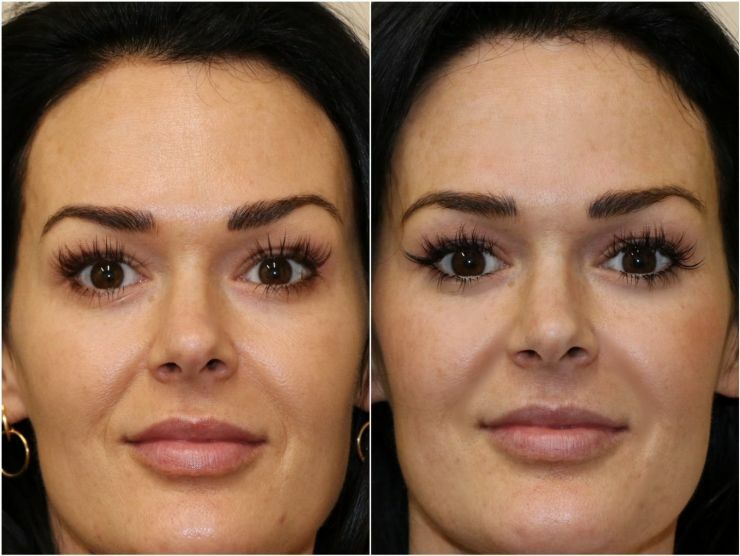 Dr Starchook has been performing the traditional PRP facelift for a number of years, but is excited to now offer this additional and highly effective procedure. Dr. Starchook is a board certified anesthesiologist specializing in Interventional Pain Management. He performed his residency at the University of Minnesota, and has been practicing medicine for over 15 years. In addition to anesthesiology, Dr. Starchook is also a leading stem cell therapy provider in the Midwest. To discuss restoring your youthful appearance with PRP Therapy with Adipose Transfer, call our office today at 952-831-7246.